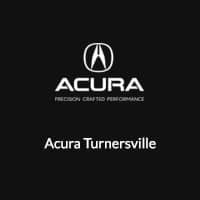 Welcome to Acura Turnersville. 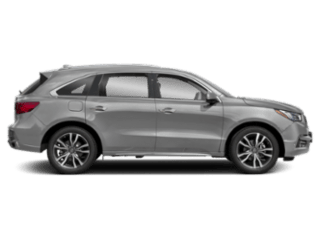 Your Philadelphia and South New Jersey Acura Dealer. 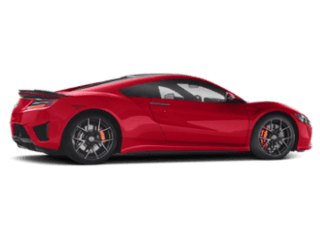 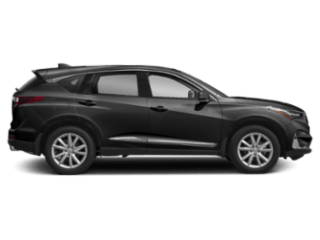 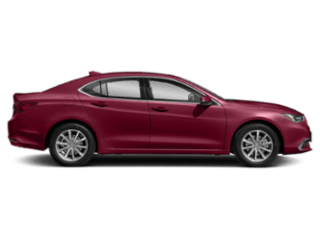 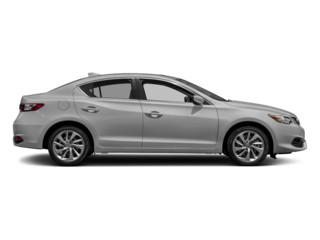 We have an excellent selection of New Acura Inventory & Certified Pre-Owned Acura inventory so you can find the perfect Acura for you. 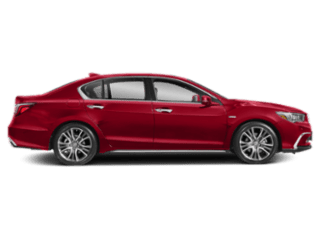 Our Service Department is committed to providing you with Superior Customer Service, and we also have an outstanding Acura Parts Department to help you find Quality Acura Parts in the Philadelphia and South Jersey area.